The companies listed on our site, located in Austin, Texas and surrounding areas, are available for pet sitting your furry, feathery or scaly best friend. We specialize in caring for pets while you are out of town as well as providing regular midday dog walks and cat care while you are working. If you are looking for a pet sitter, you've come to the right place. Simply search for your pets' new companion through our easy to use locator service. Our members are committed to providing services based on honesty, integrity, and professional conduct with loving commitment to pets, respect for personal property, adherence to local laws, and continuing education in pet care. The companies listed on our site, located in Austin, Texas and surrounding areas, are available for pet sitting your furry, feathery or scaly best friend. We specialize in caring for pets while you are out of town as well as providing regular midday dog walks and cat care while you are working. 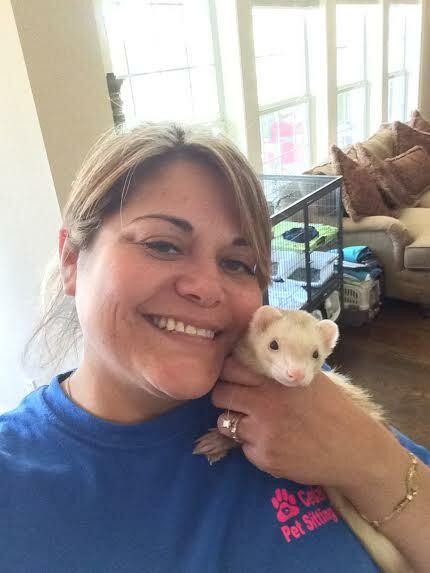 If you are looking for a pet sitter, you've come to the right place. Simply search for your pets' new companion through our easy to use locator service. Choose from our numerous pet sitting companies by selecting types of pets they service and extra services they provide. Each individual company is unique in their services so choose the one that best suites your needs. Make sure to review their credentials. Contact the companies you are interested in having take care of your best friend while you are away by emailing and/or calling to schedule an appointment. Some may be found on Facebook or Twitter. Make sure you fully view their insurance and background. The companies on our site who are insured/bonded will have a link to their insurance/bonding company in their profile. Ask each company you are interested in hiring for a list of references.